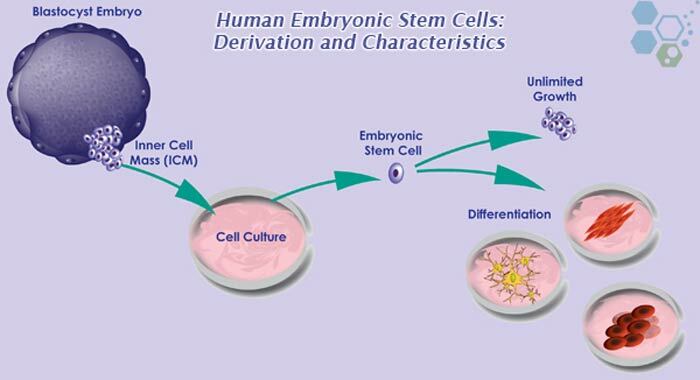 Human embryonic stem cell line or hESC are also referred to as simply Embryonic stem cells. ES cells pertains to a pluripotent lineage of cells that are typically derived from a human embryo (after zygote) at its earliest stage. Embryonic cells of the morular are totipotent. ES cells are considered very powerful since they can undergo cell division even without differentiation, which could go for extended periods,(24092748) and eventually develop into the cells composing the three germ layers. Embryonic Germ (EG) Stemcells can isolated from the precursor to human gonads but requires aborted fetuses. 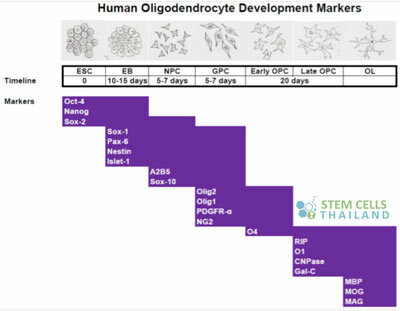 The stem cell regeneration center of Thailand does not use Embryonic stemcell lines in any of its treatments. Our cell therapies use allogeneic or autologous Adult stem cells only. Why would ANYONE still use embryonic stem cells? I think its terrible and against god's will. You should be ashamed of yourselves for promoting something so immoral and cruel.